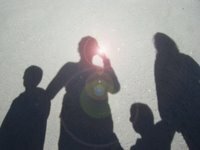 This document can be read in Google Docs (http://docs.google.com/View?id=ddwc44gs_232dw6nf66h), cut and paste link if you have problems accessing it. If you have problems seeing the images, like the icon in this box don't blame me, it seems to be an issue when you publish to Blogspot from Google Docs. Sometimes you need a stronger visual cue for a very special situation that may arise during the lifecycle of your application. One approach is to copy <ANDROID-SDK>/platforms/android-2.1/data/res/drawable-mdpi/panel_background.9.png, change its color and then use it as the dialog background in your theme. This was discussed in stackoverflow, but I though there should be a better solution. Copying and changing images is not very attractive if you want to have several colors or even decide it at runtime. We will be trying to discover the simplest yet usable way of colorizing AlertDialogs. Some standard behavior should be changed, so we need to extend AlertDialog. 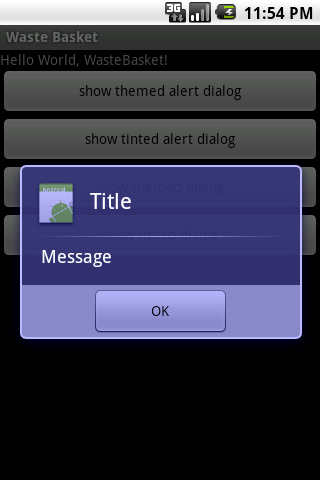 What we are going to do is to extend AlertDialog to create a class that given a theme that defines the android:tint attribute then all the Views in the dialog are tinted with this specific color. We need to iterate over the Views so a simple iterator is also defined. 112 * identified by the specified resource id. This is the iterator used in MyColorDialog. Let's just define some styles to colorize our dialogs using android:style/Theme.Dialog as the parent. These are some dialogs created using different color variations. We introduced a simple way of changing the appearance of your dialogs just from styles. These classes are oversimplifications from the ones that are part of auito, formerly known as autoandroid. More information and samples will be provided soon. Copyright © 2010 Diego Torres Milano. All rights reserved. LifeCycleDemo ,New York love your code! This is great. 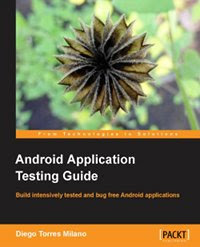 I just saw a review of Professional Android 2 Application Development and thought I would get into programming again. I see all lines numbered in the examples, so I don't understand what you mean.